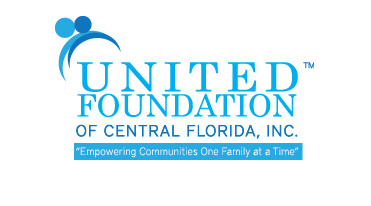 United Foundation of Central Florida, Inc., (UFCF) is a 501(c)(3) public foundation focused on early intervention, leading to prevention. UFCF’s Board of Directors answered the Pine Hills communities concerns to provide proven solutions to concerns that negatively affected the community, by researching programs that work to clean up communities. The Harris Rosen Tangelo Park Program is one of the most successful to date. 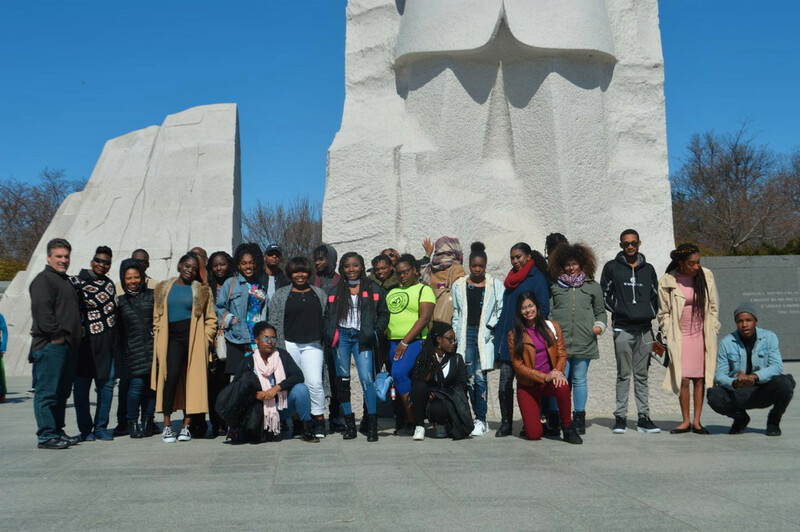 It was a natural choice for the foundation to duplicate, with a mission to partner and unite with local community and neighborhood organizations, to positively transform families and individuals, utilizing early intervention and educational resources.